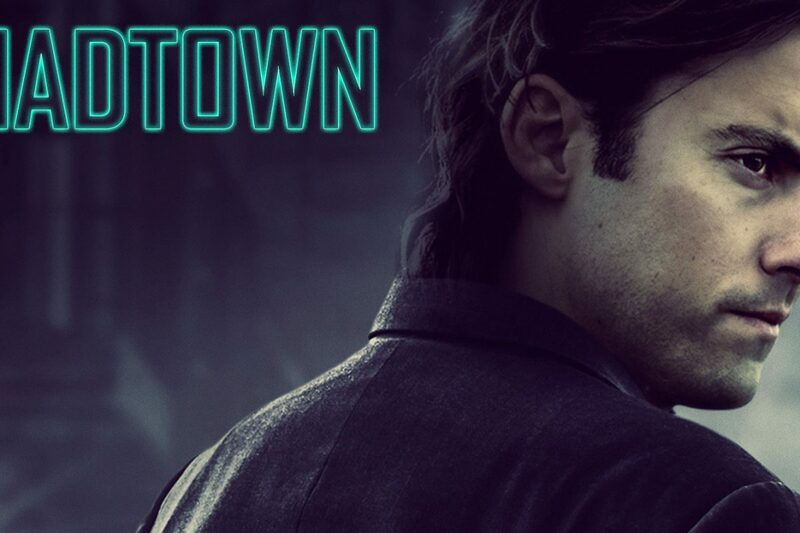 SP Releasing has acquired the US rights to the forthcoming drama-thriller feature film MADTOWN, starring Emmy™-nominated Milo Ventimiglia (NBC’s “This Is Us”). The film will release in theaters and on-demand on January 5, through SP Releasing’s output deal with Sony Pictures Home Entertainment. Written and directed by Charles C. Moore, MADTOWN, which made official selection at the Newport Beach Film Festival and the Cleveland International Film Festival, follows a troubled young man, Briggs (Ventimiglia), who flashes back to the demons of his past when his sister is released from her twenty-year prison sentence for the murder of their parents. Briggs must confront his estranged sister and deal with the past, while fighting to protect his future and the new life he has rebuilt for himself. The film also stars Rachel Melvin (Dumb and Dumber To, Sleepy Hollow), John Billingsley (Star Trek: Enterprise, White Oleander), Bonita Friedericy (Chuck, Paranormal Activity 3), and Amanda Aday (Carnivàle, Shangri-La Suite, Pledge This!). The film will release through Sony Pictures Home Entertainment in limited theatres and on-demand January 5, with DVD release following in February 2018. The deal for the film was negotiated by Tiffany Boyle and Katherine Imp at Ramo Law.